This is the age of video! It’s clear that YouTube and video marketing is here to stay. And for good reason! You canquickly capture attention, build brand awareness, educate, entertain, provide inspiration and influence your prospects to take action… all using video! 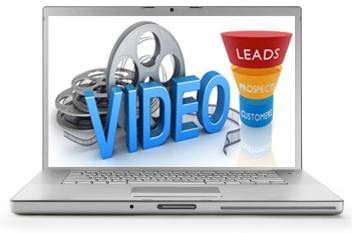 Plus, when leveraged successfully, video can also help you get top rankings in the search engines. No matter where your technical expertise may lie, this video training will give you the knowledge you need to use video and video marketing to grow your business.